Gazillion Bubble Tornado – Just $9.97! Was $14.99! Easter basket idea! Thinking about getting something fun to take outdoors for someone you love? How about something to put in the Easter basket? Bubbles are a favorite of pretty much everyone! This deal is a great one! These books are so much fun! 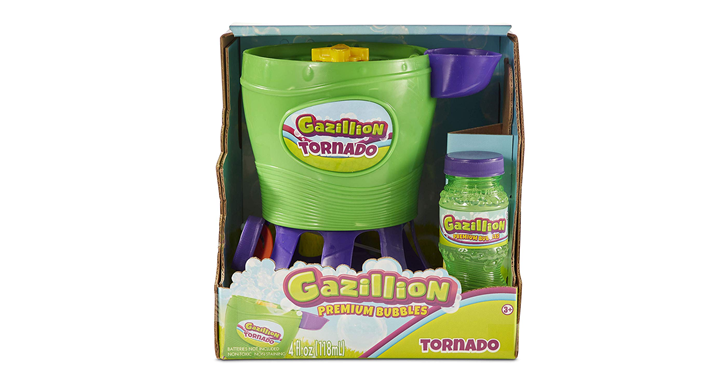 Get on over to Amazon and get Gazillion Bubble Tornado – Just $9.97!